Learn an amazingly simple and effective meditation technique that is bringing profound healing and self-transformation to hundreds of thousands of practitioners around the world. All of us and everything around us are made of the same substance, which author Ilchi Lee has dubbed LifeParticles. When you view the world as LifeParticles, you tap into a vast reservoir of vitality, significance, and limitless creative potential. LifeParticle Meditation is an amazingly simple way to master that art. A meditation book like no other, LifeParticle Meditation provides targeted visualization techniques for waking up your mind’s abilities and making the changes you want in your life. Rather than being dragged by life’s inevitable flow of change, the meditations and ideas in this book allow you to understand, manage, and direct that flow. Join Ilchi Lee and thousands of other LifeParticle Meditation practitioners in using LifeParticles to experience profound healing and self-transformation. 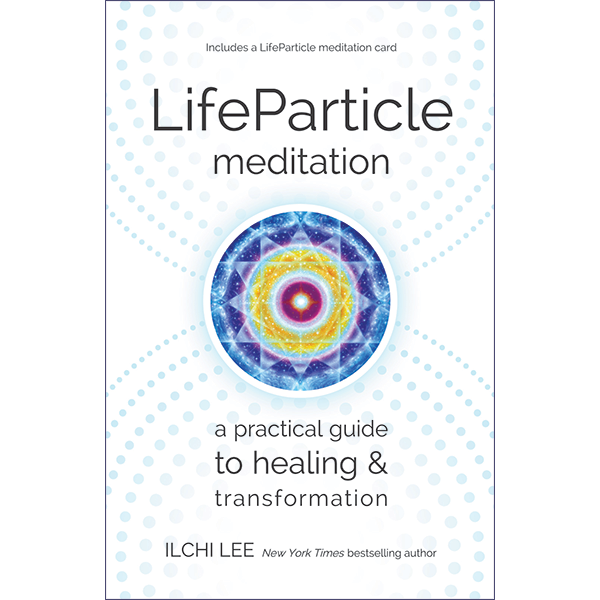 Based on a lifetime of meditation experience, with examples from the realms of science and spirituality and stories from practitioners of LifeParticle Meditation around the world, Ilchi Lee opens up a new world of LifeParticles—a world of wonder, creativity, love, and peace. 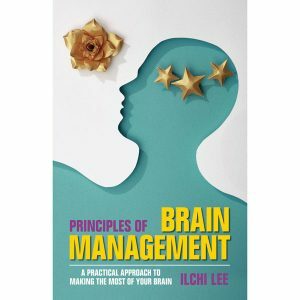 Ilchi Lee is a respected educator, mentor, and innovator devoted to developing the awakened brain and teaching energy principles. Author of 42 books, Lee is the founder of Body & Brain Yoga and Brain Education, techniques designed to enhance human potential and quality of life through mind-body training methods. 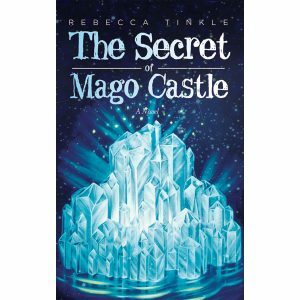 He began Sedona Mago Retreat, a place for spiritual awakening, and serves as president of the Korea Institute of Brain Science (KIBS), the University of Brain Education (UBE), the Global Cyber University in South Korea, and the International Brain Education Association (IBREA). Cut back on your hunger, stress, and fatigue by utilizing the tips you’ll learn in this book. Get ready to ramp up your natural healing power!